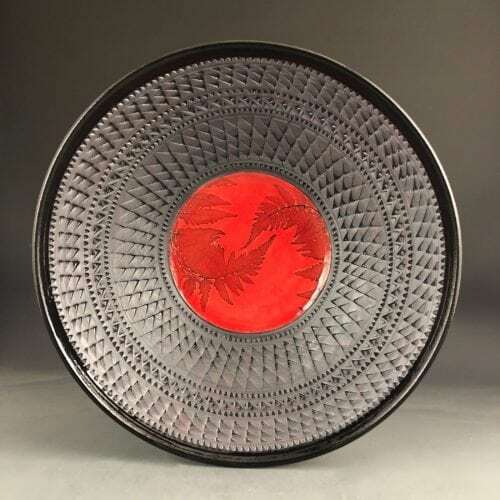 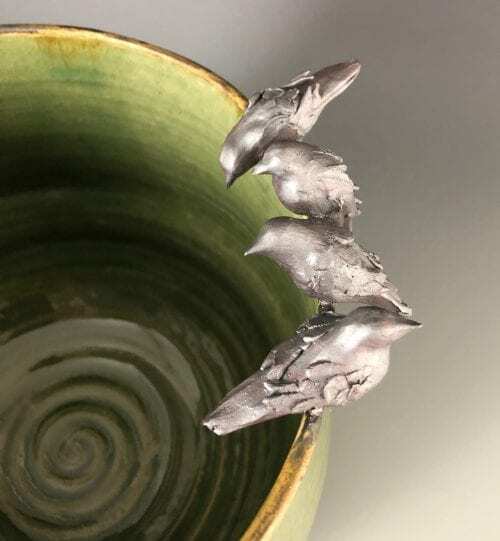 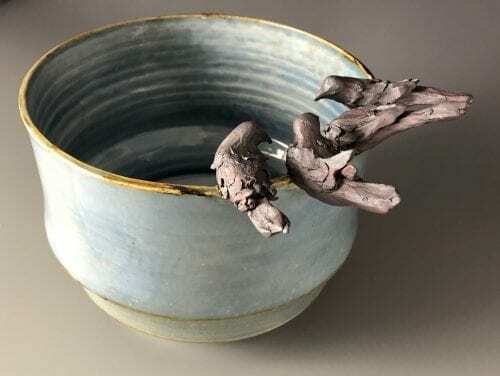 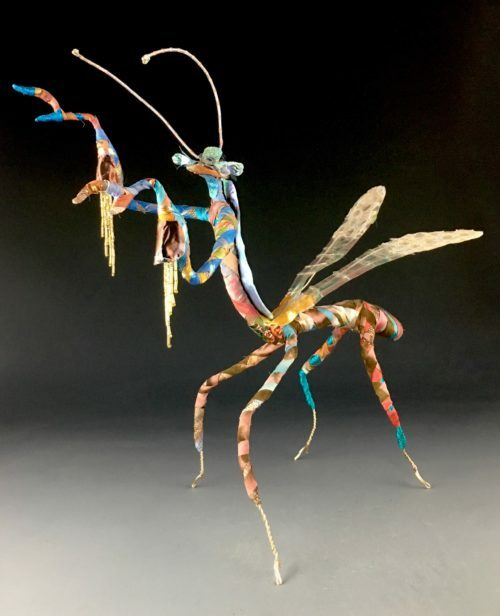 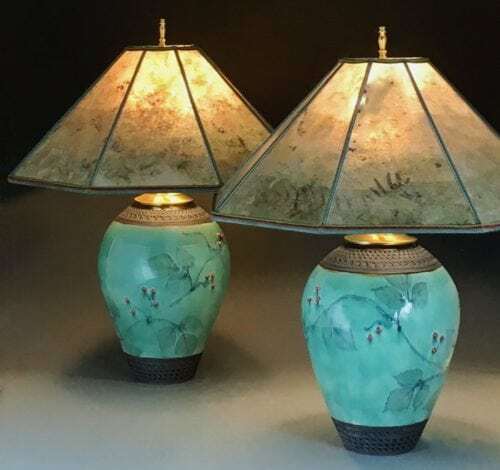 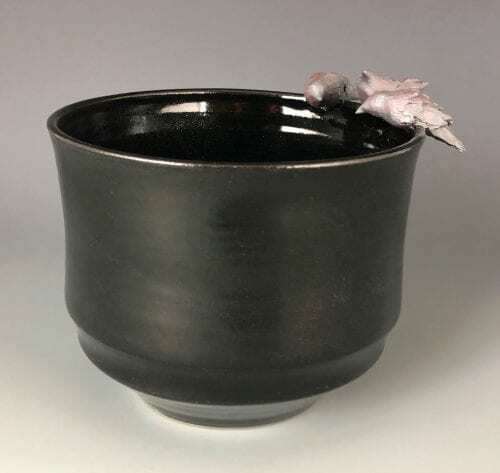 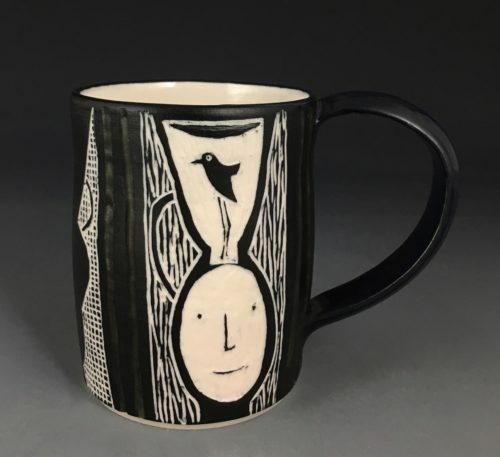 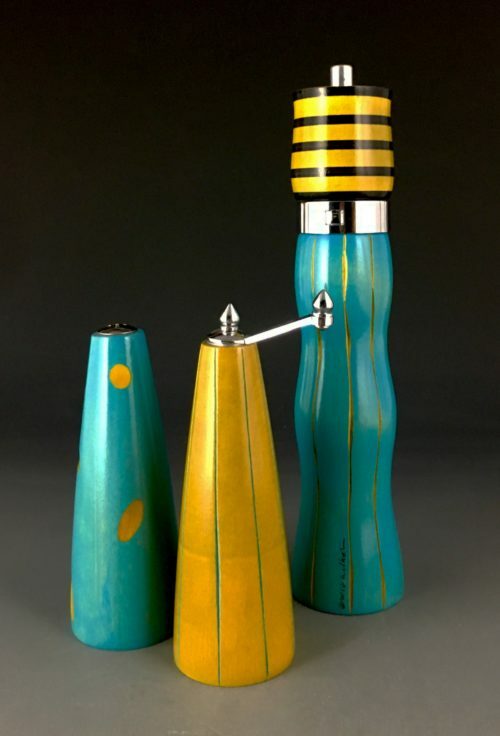 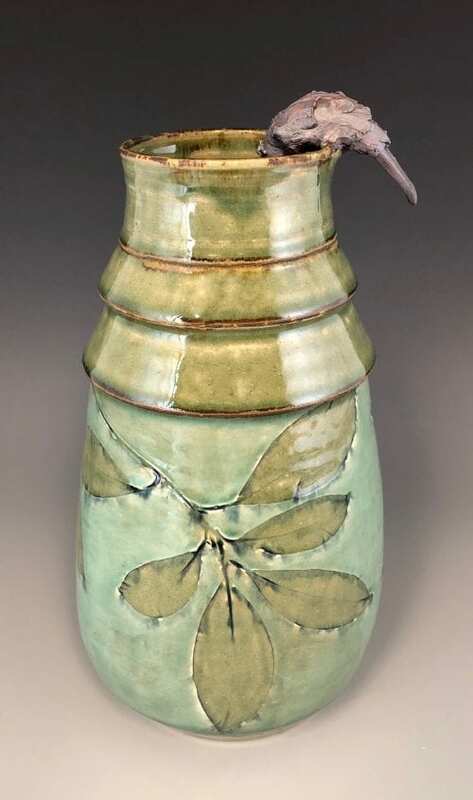 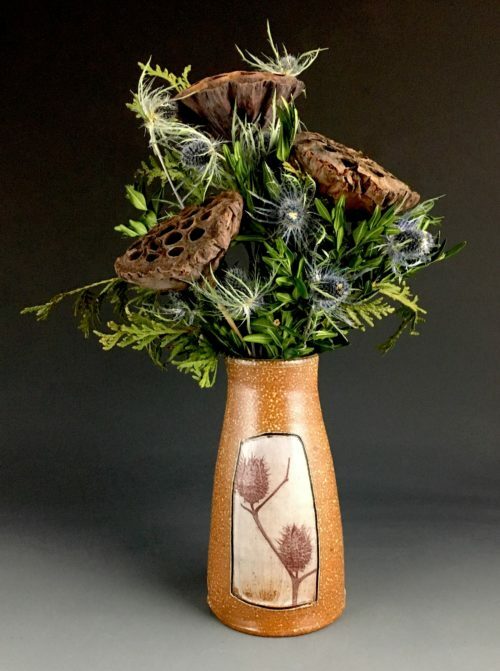 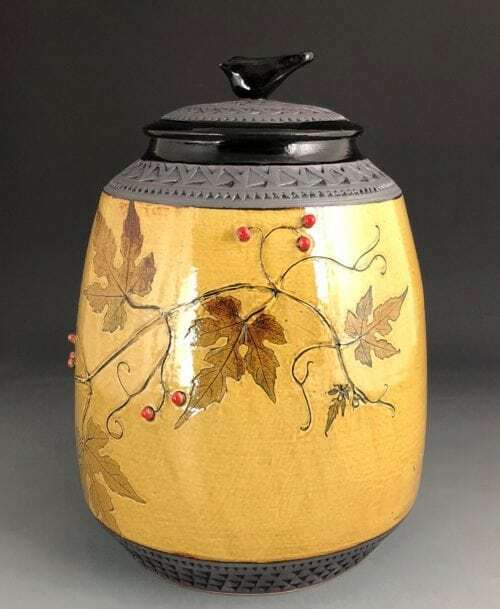 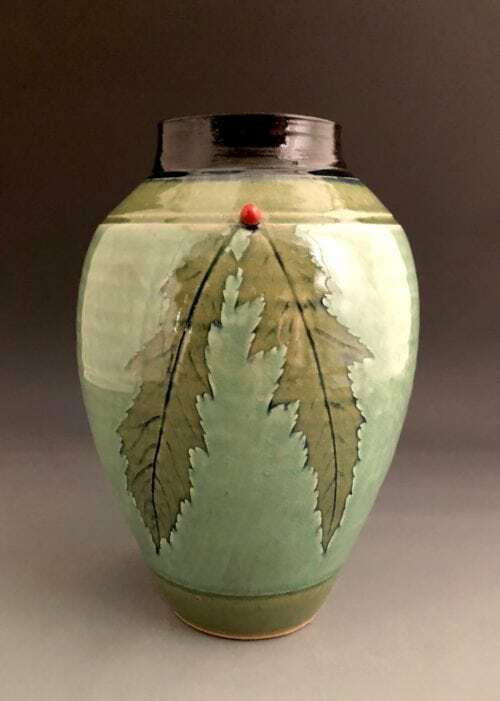 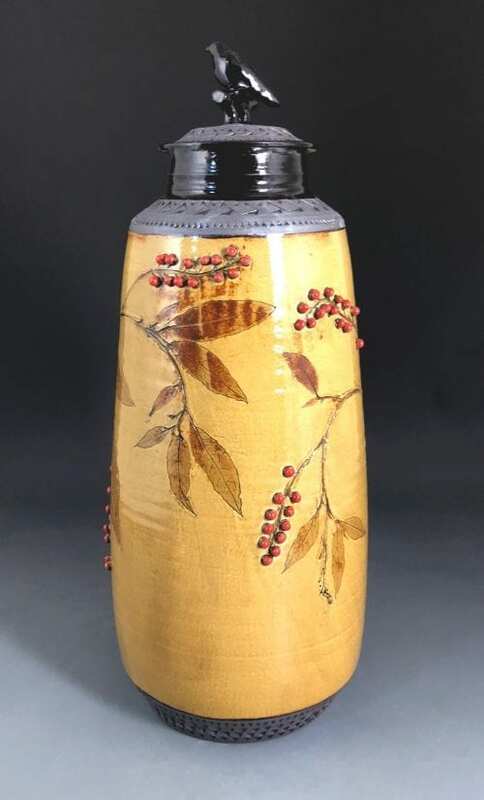 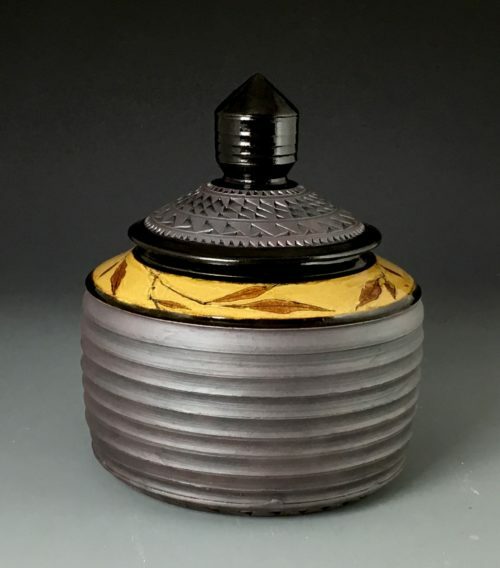 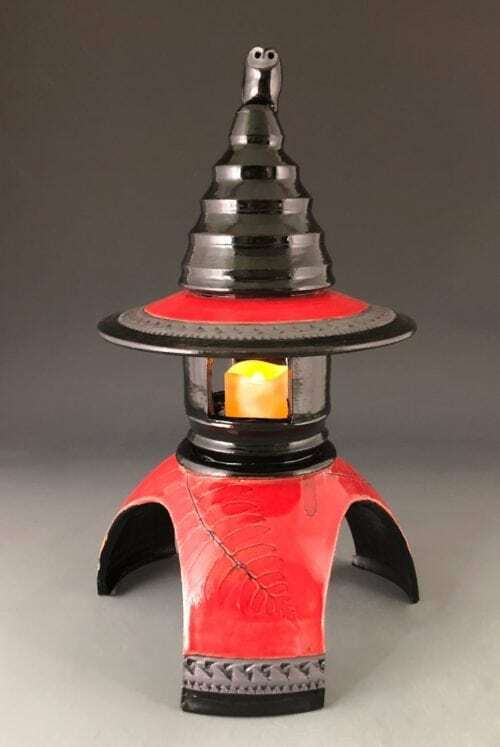 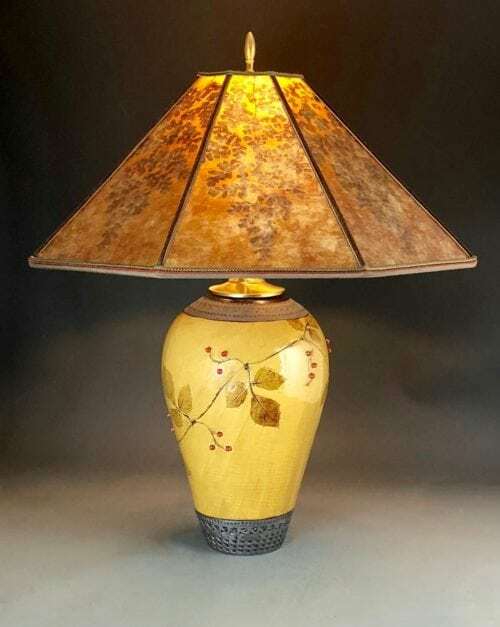 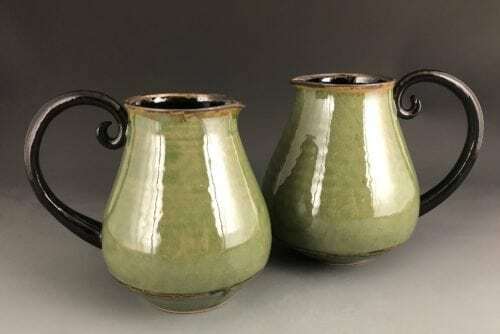 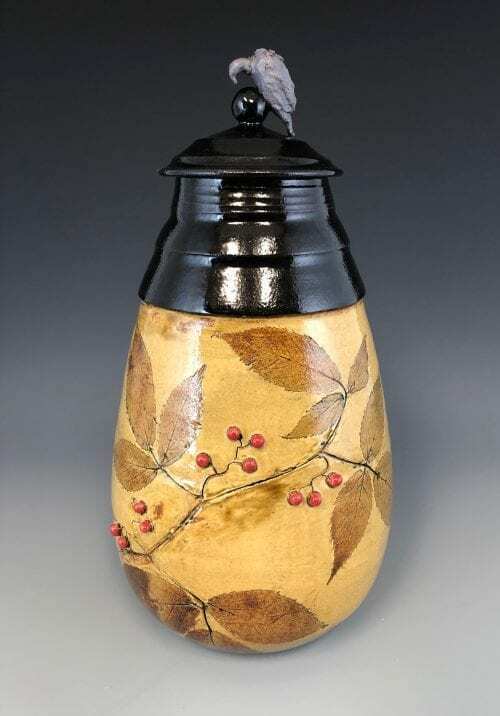 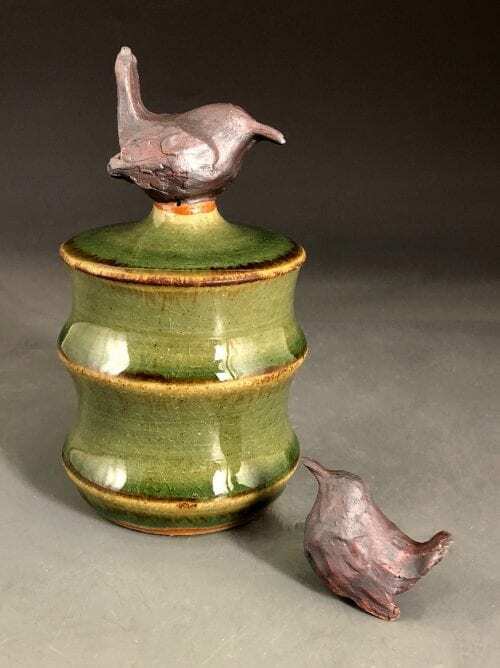 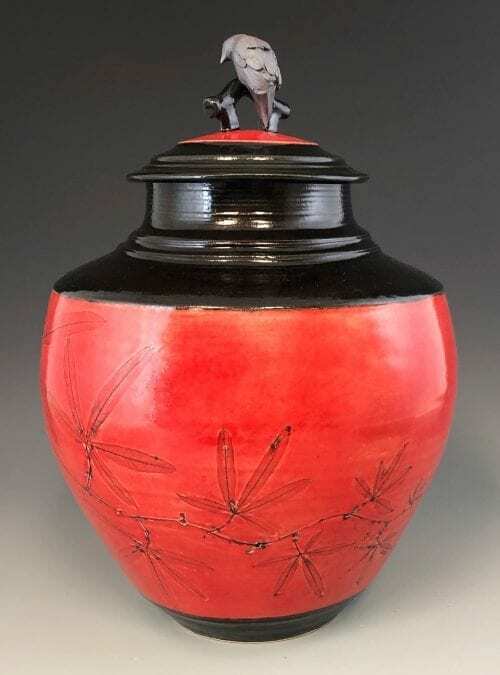 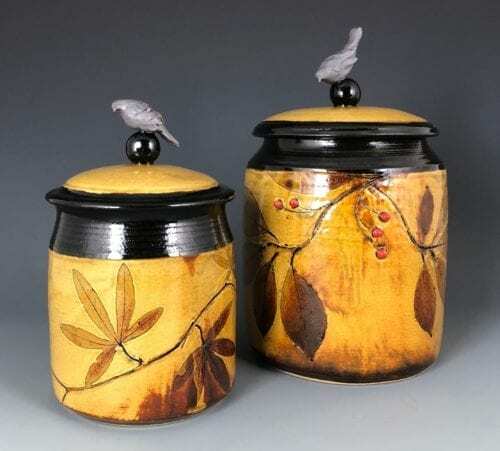 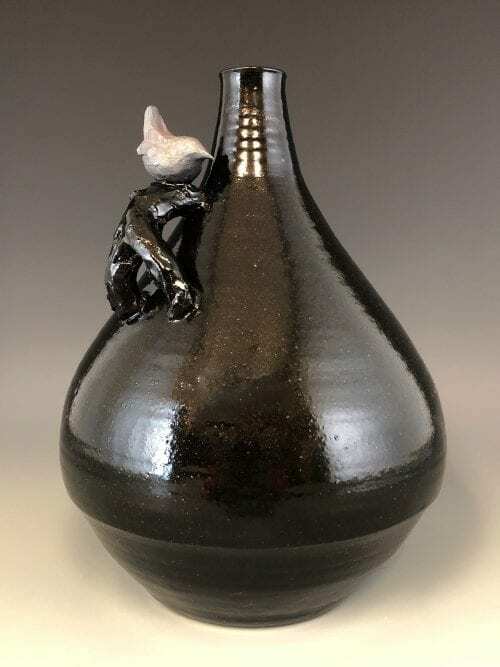 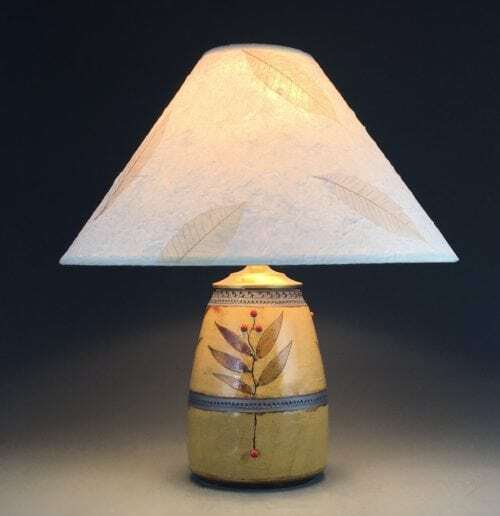 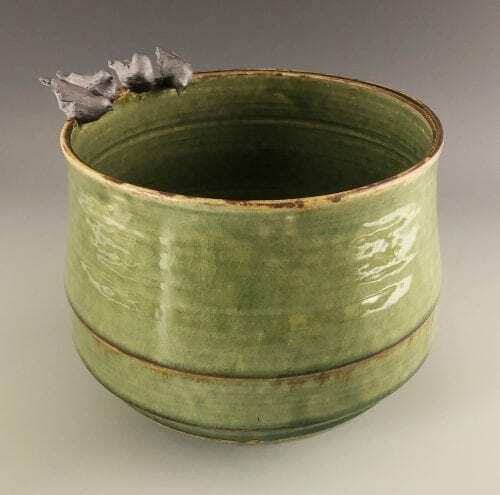 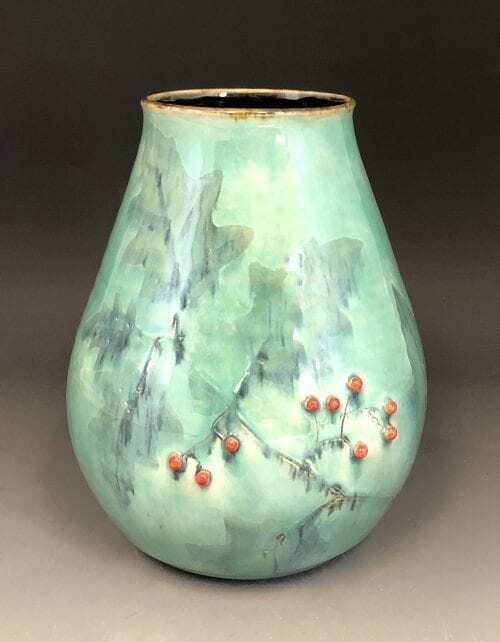 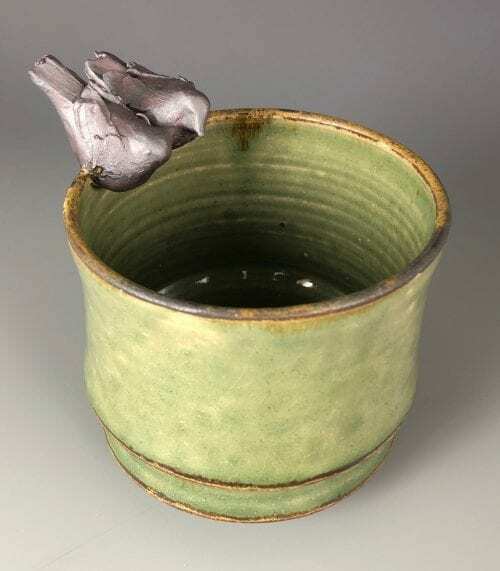 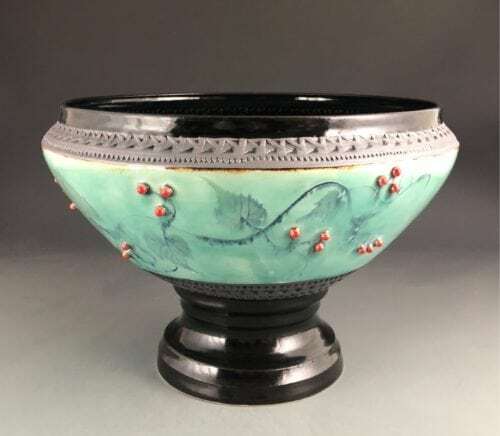 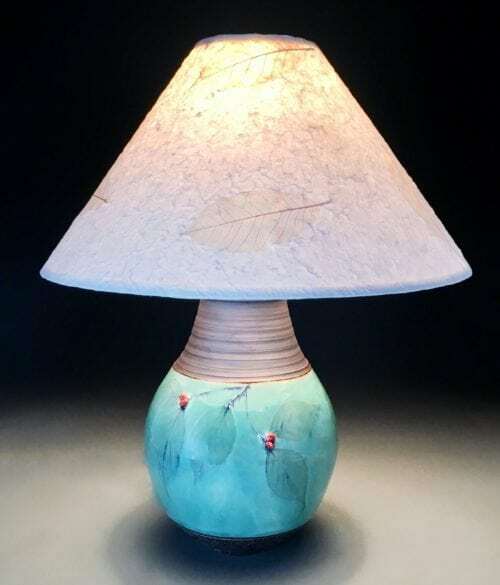 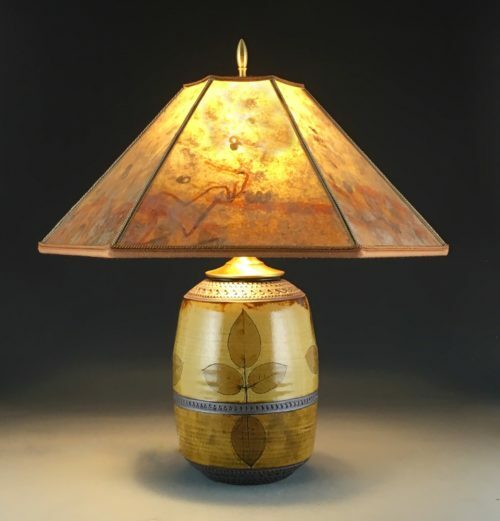 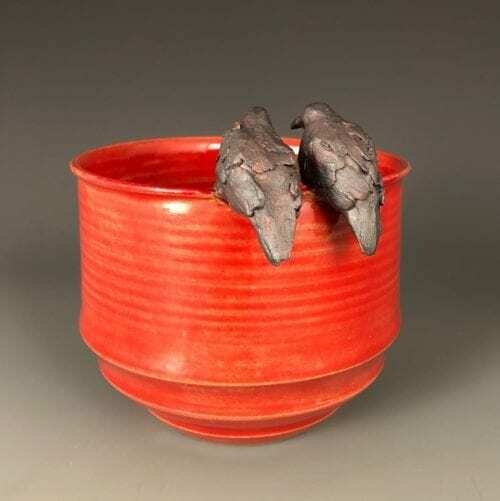 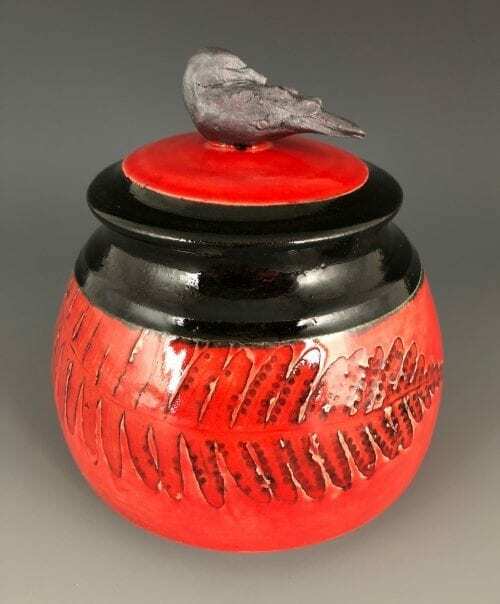 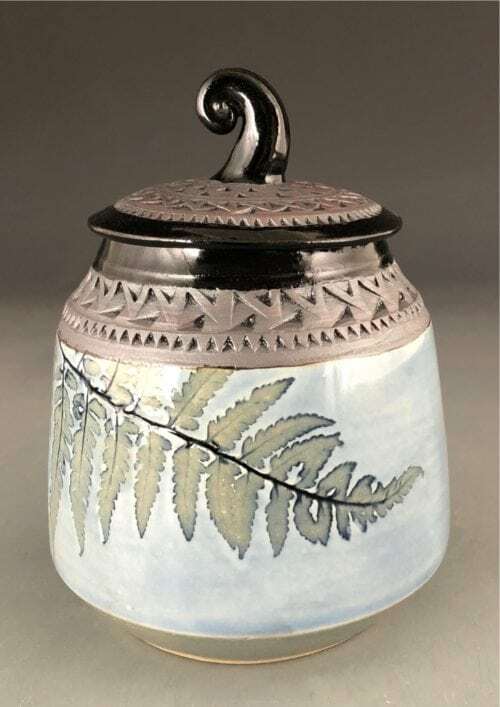 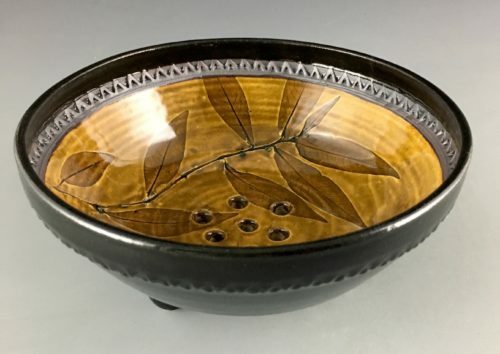 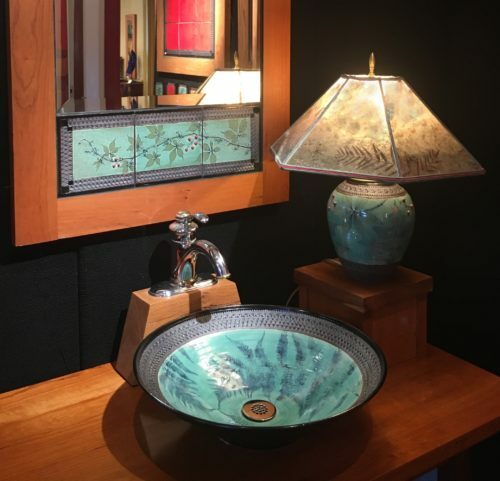 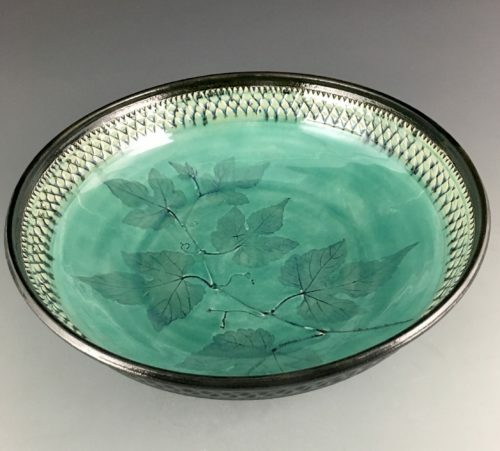 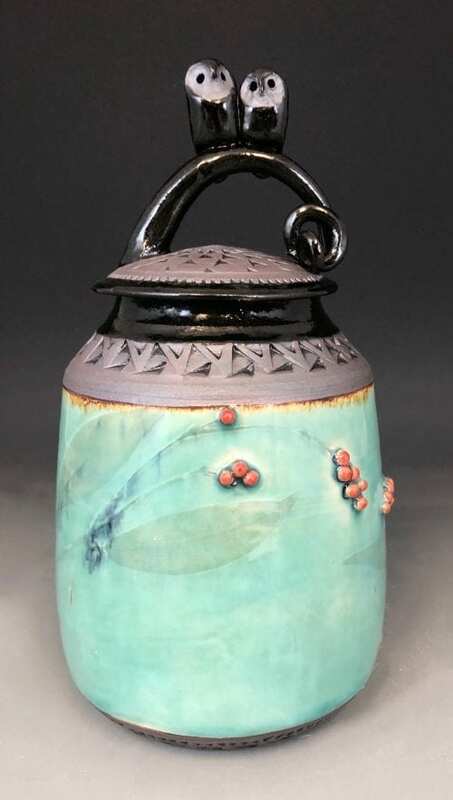 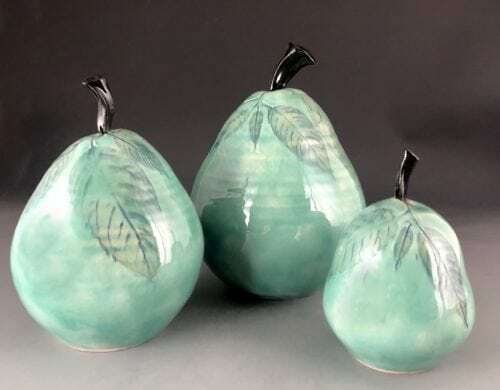 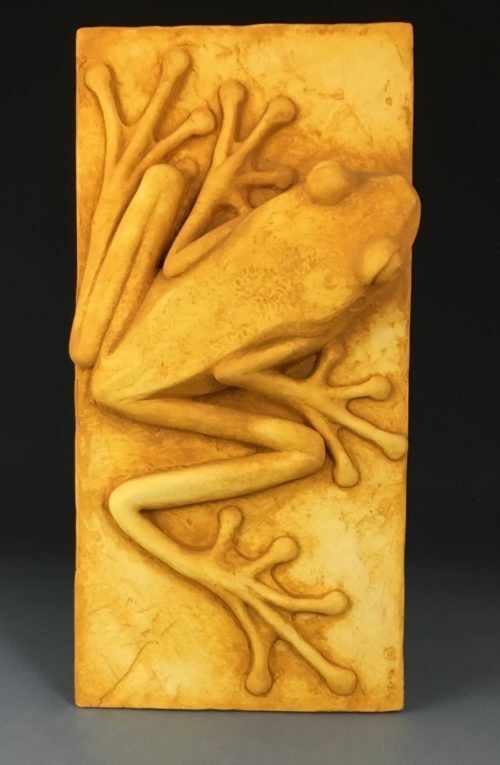 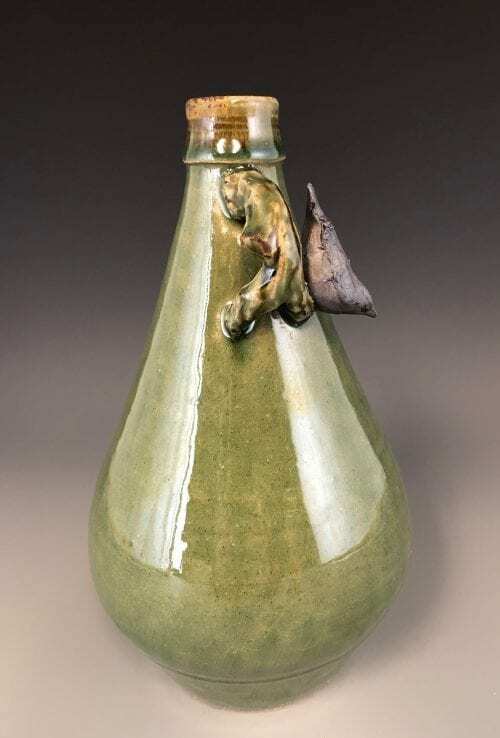 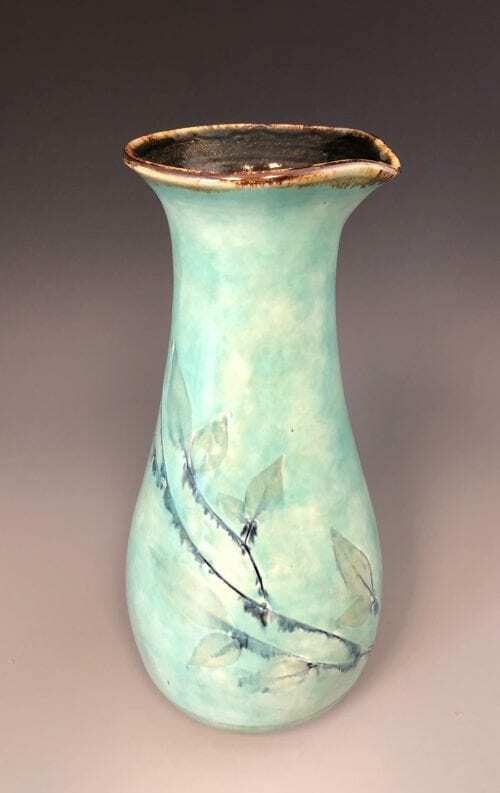 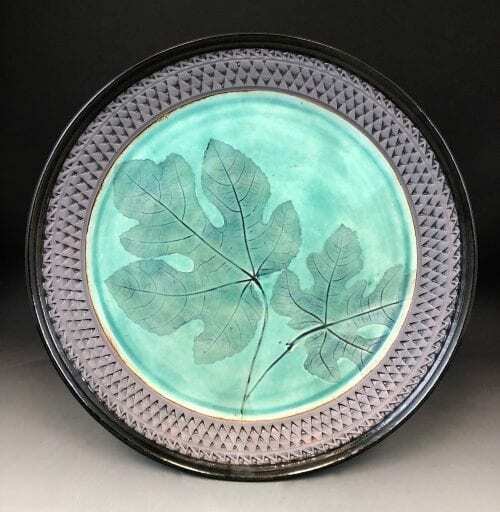 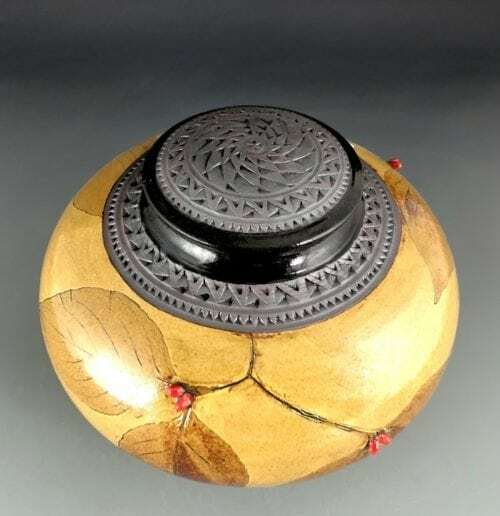 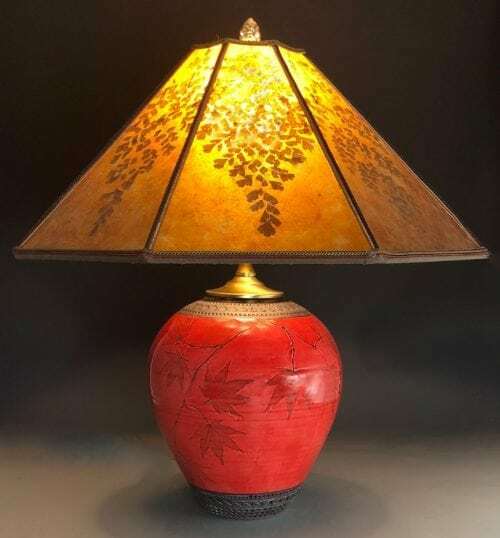 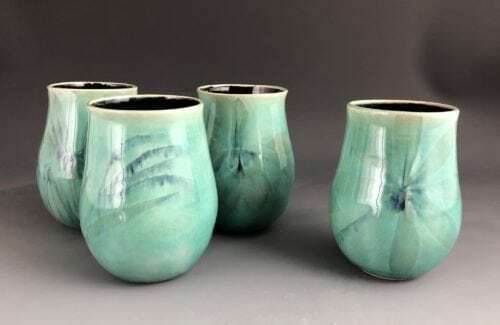 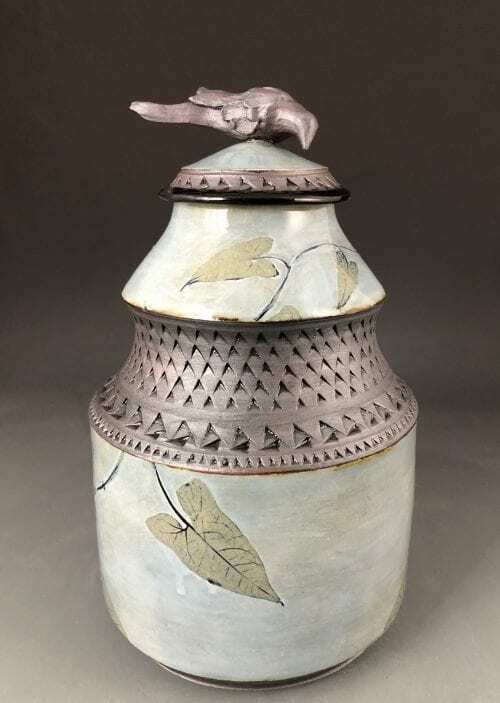 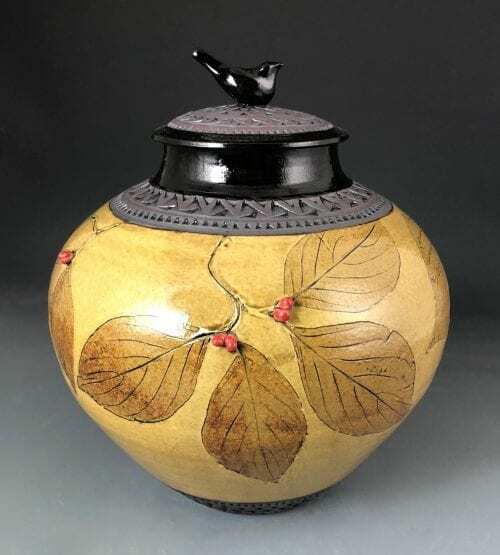 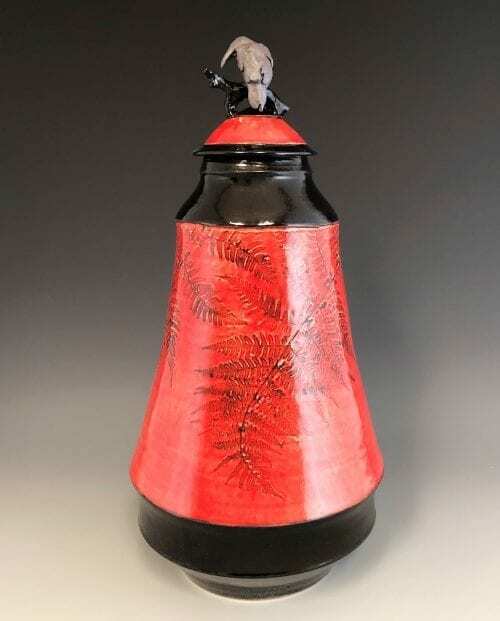 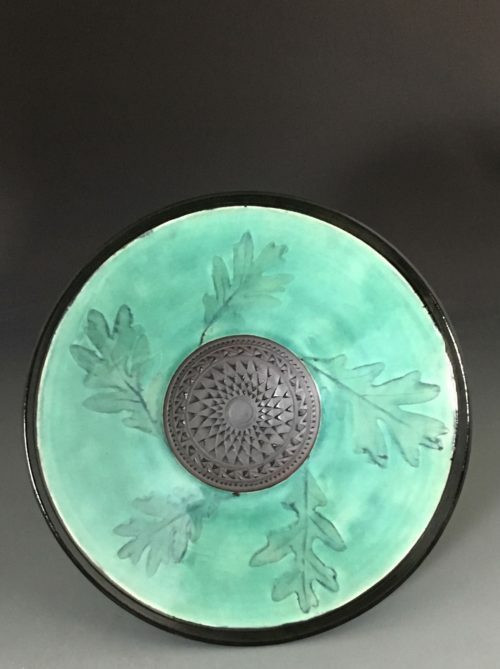 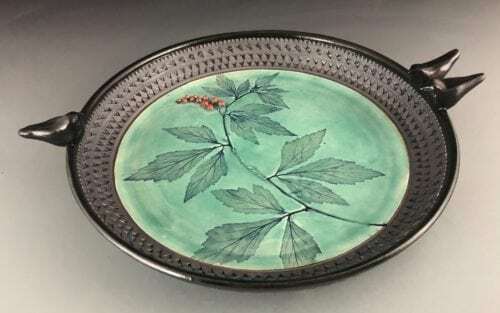 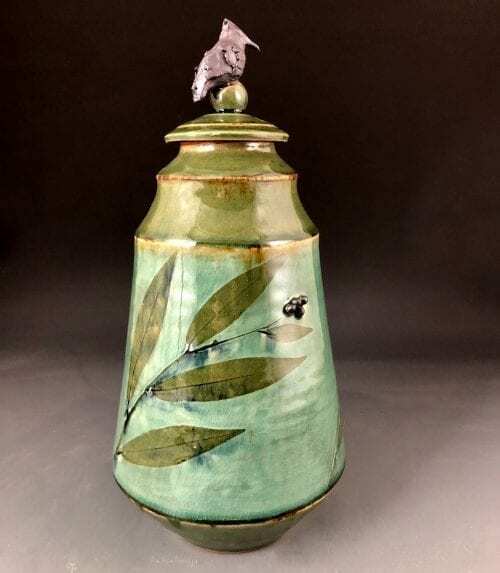 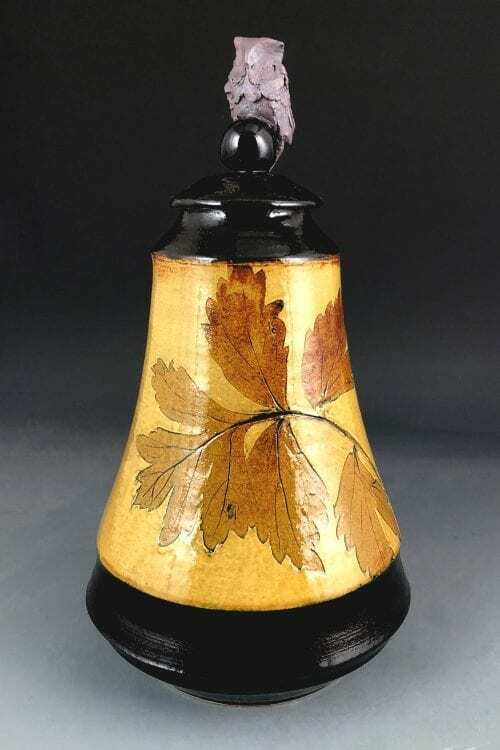 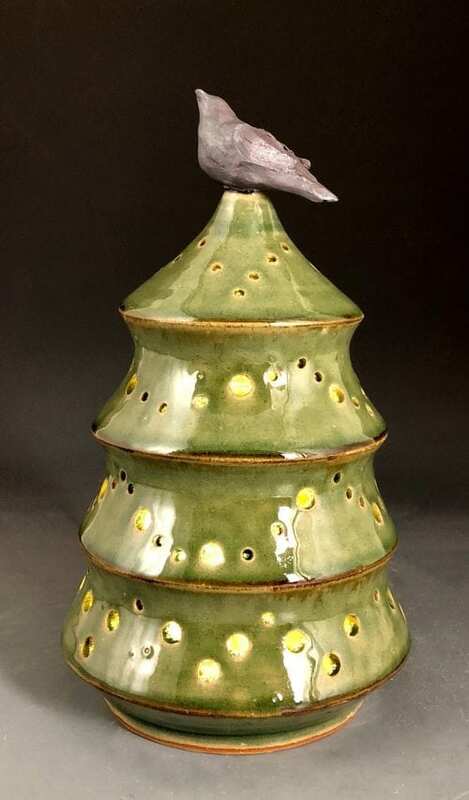 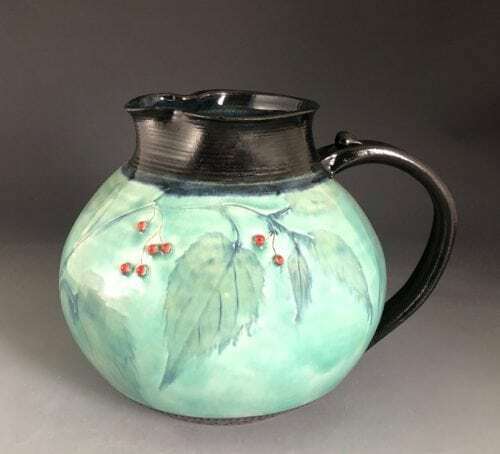 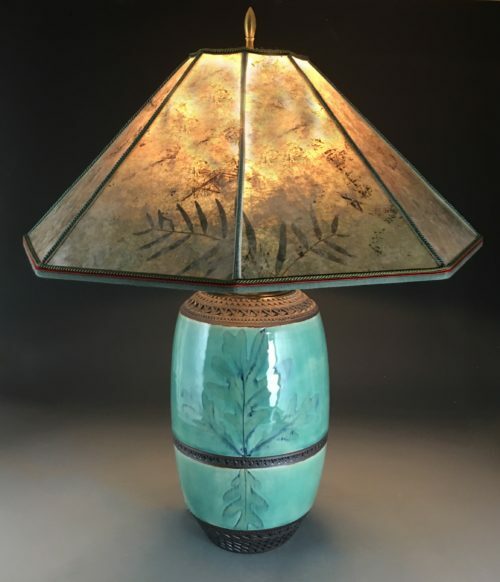 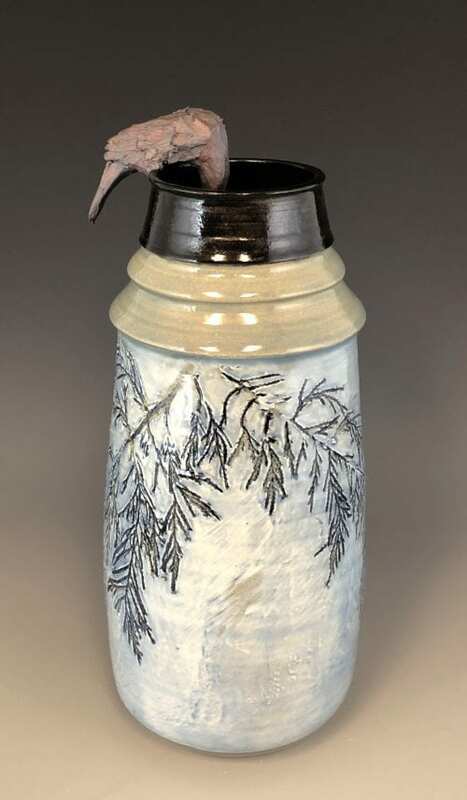 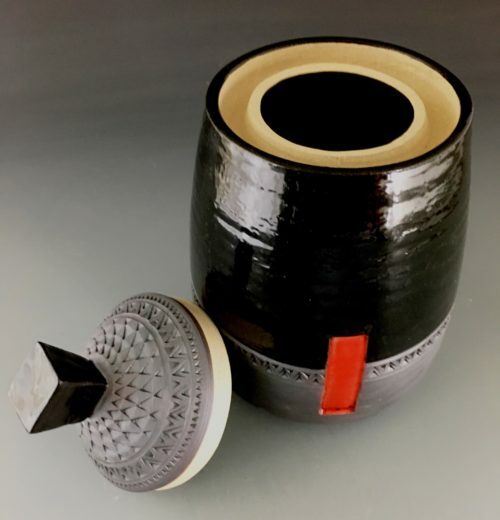 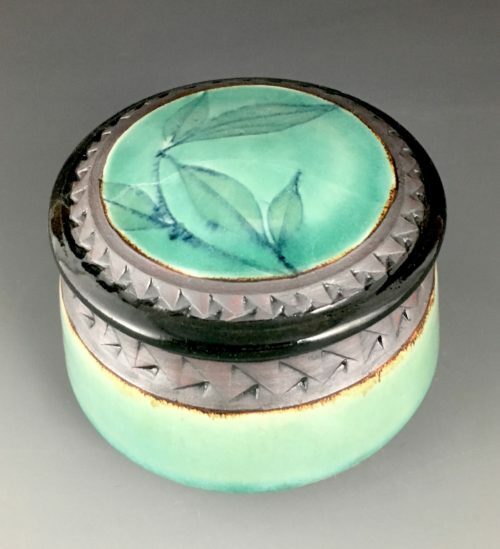 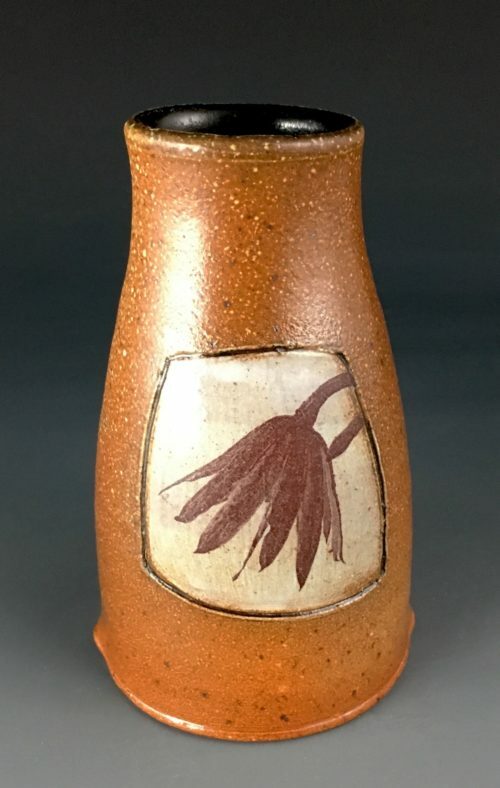 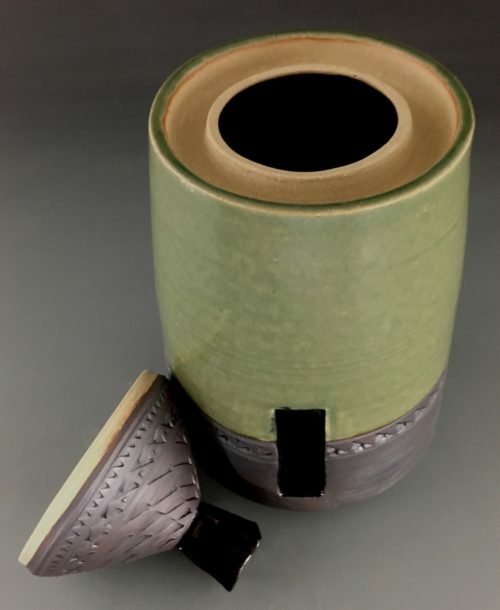 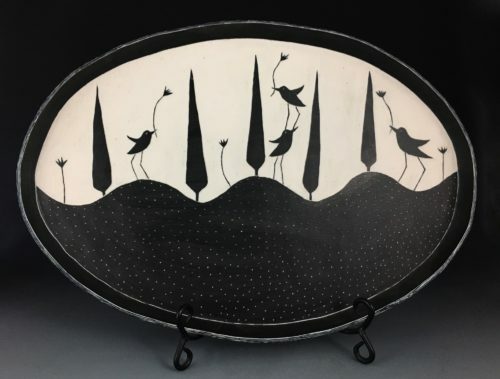 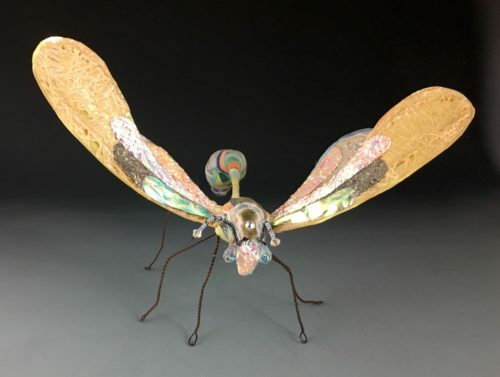 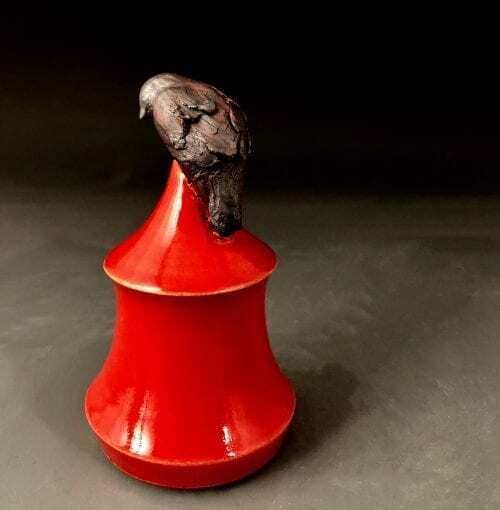 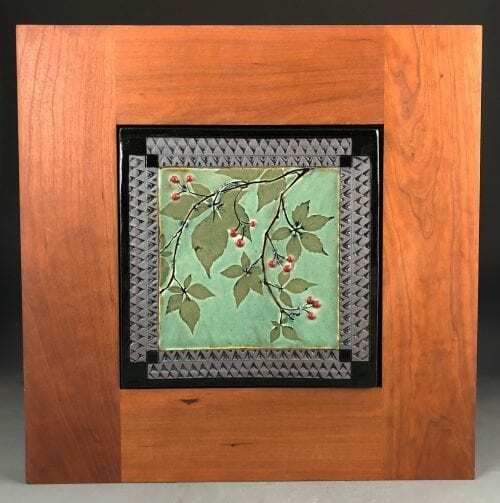 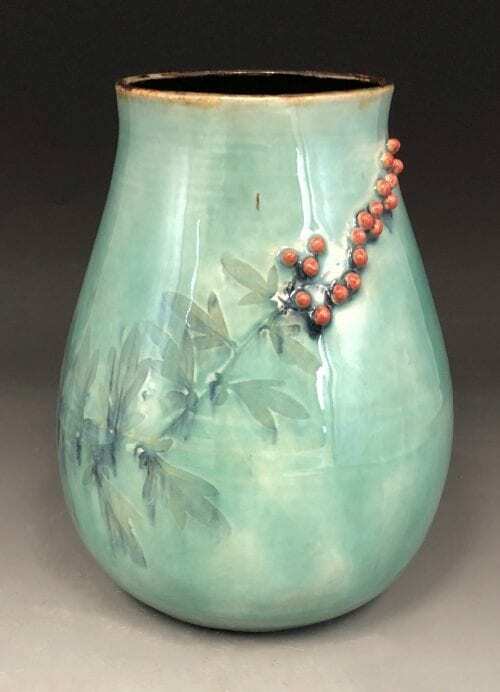 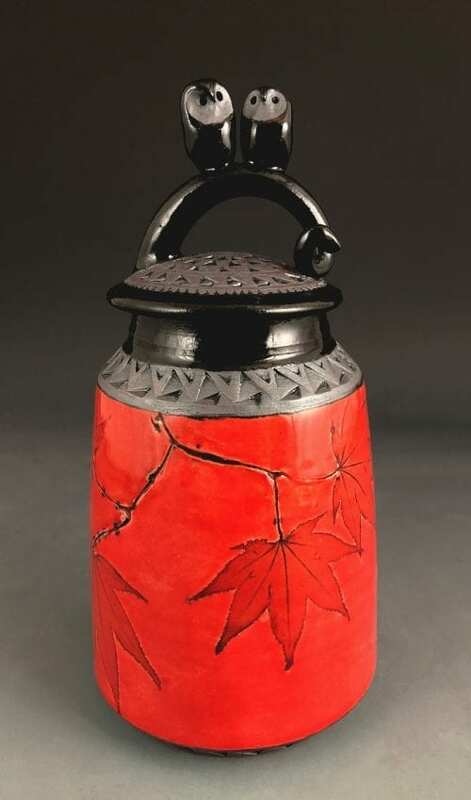 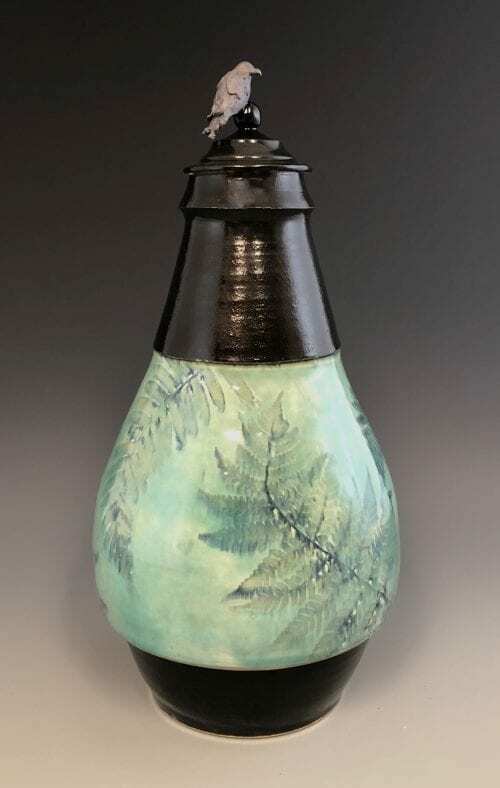 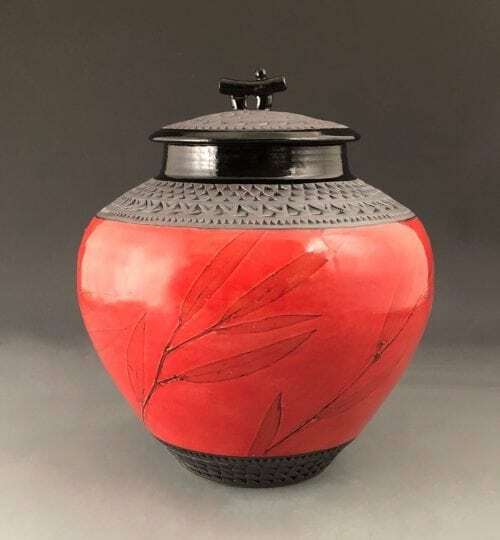 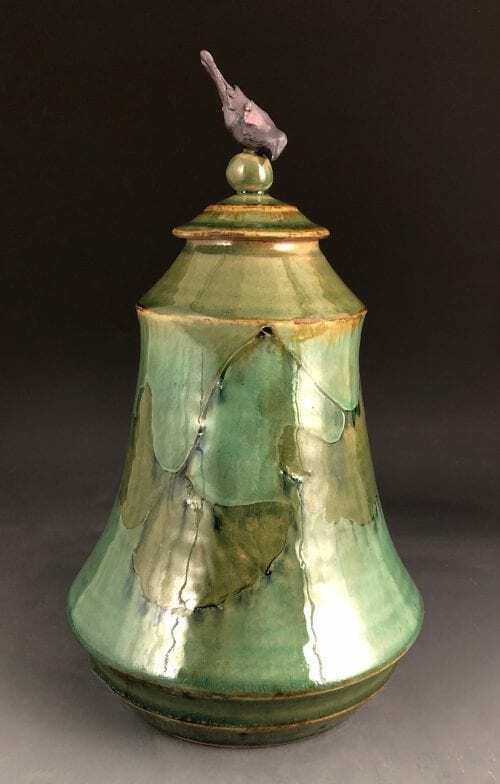 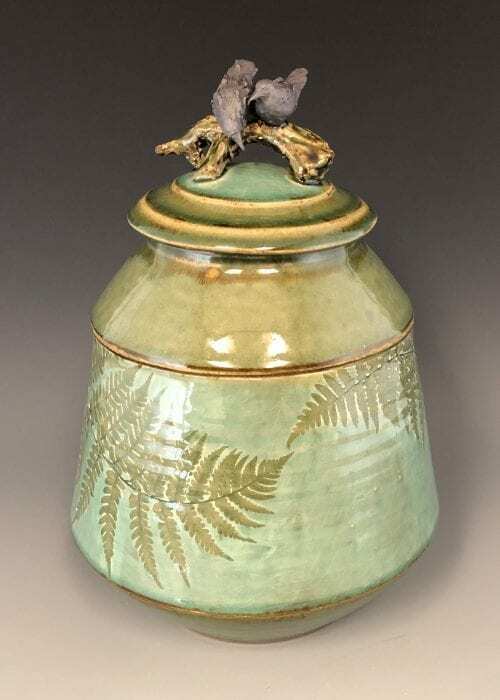 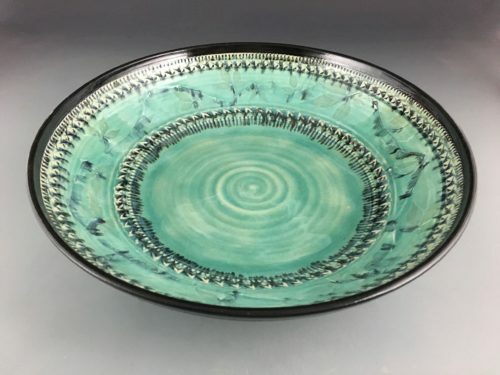 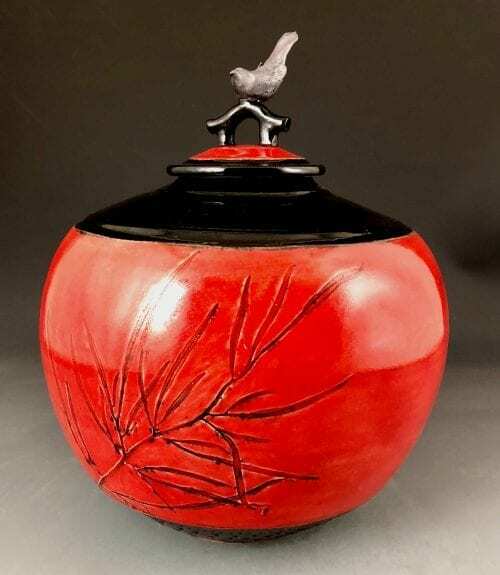 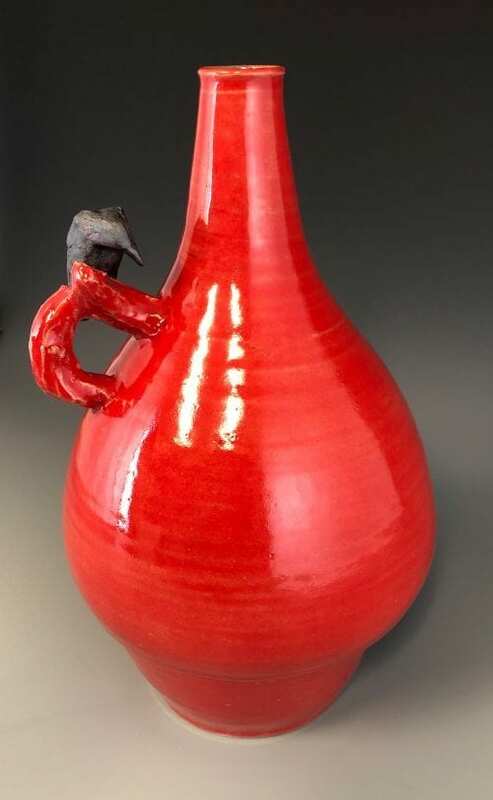 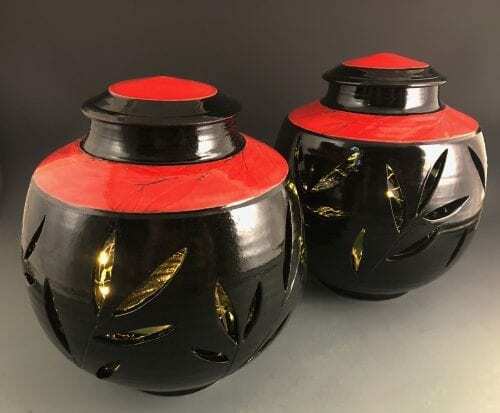 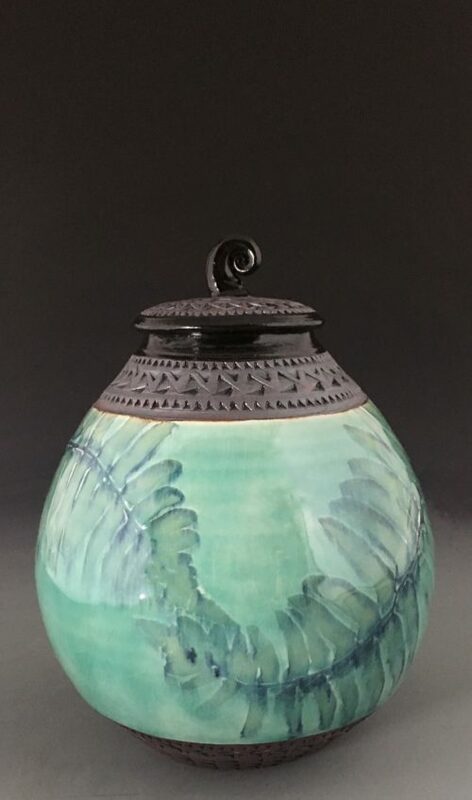 In this collection you’ll find a wide variety of handmade stoneware pottery pieces by Suzanne Crane that are ready to ship right now, from lidded vessels and vases, to lamps with mica or paper shades, to tiles and sinks, and bowls, cups, and plates. 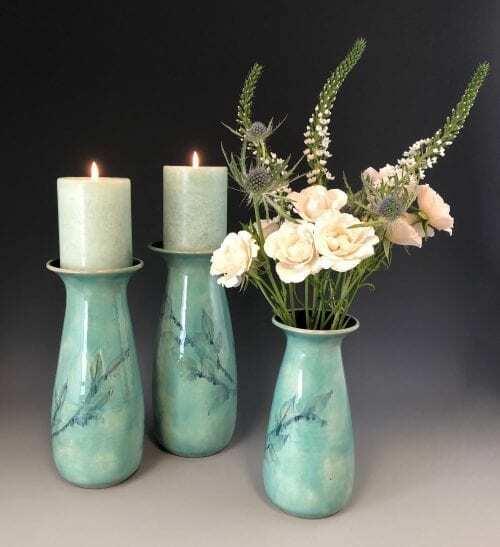 Many make great wedding gifts, friendship gifts or house gifts. 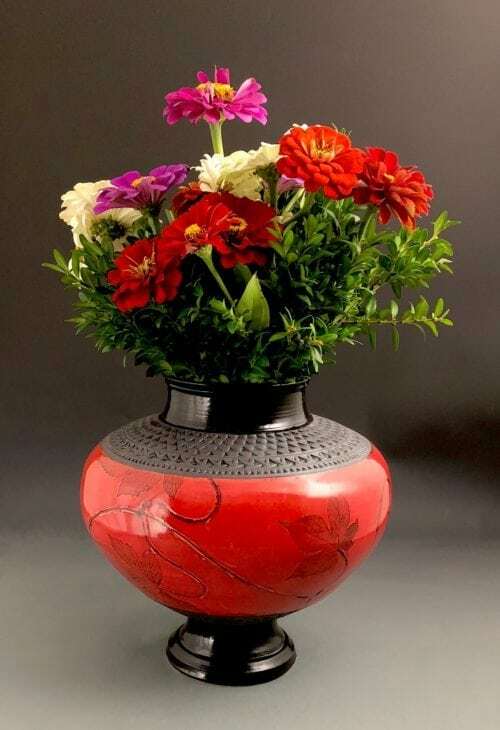 Gift wrap is available if you call to ask for it for an additional $5 fee–if you want gift wrap please call before placing your order. 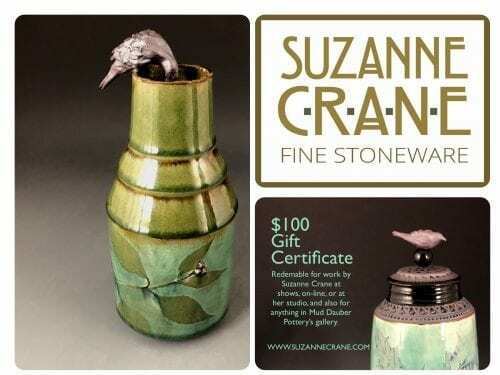 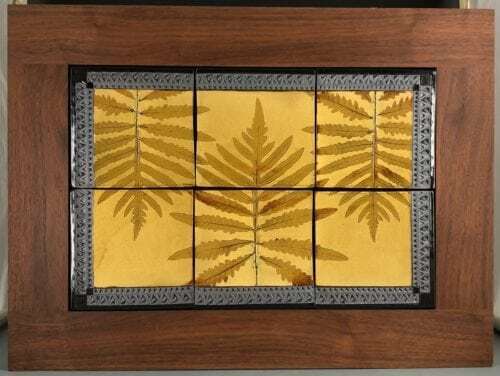 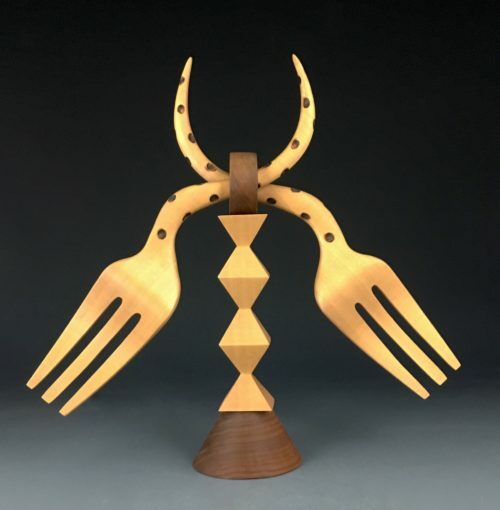 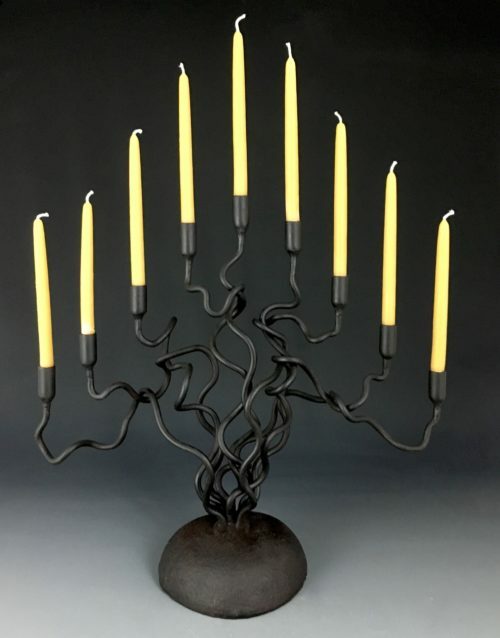 Suzanne makes many many more pieces and shapes than are shown here. 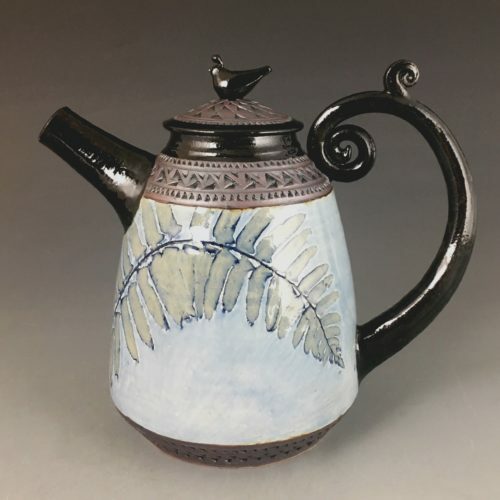 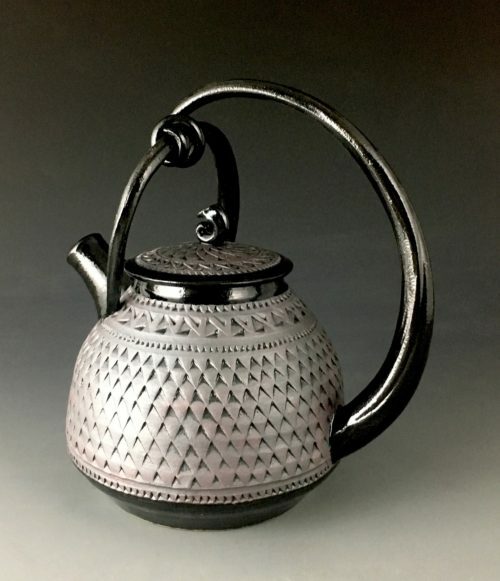 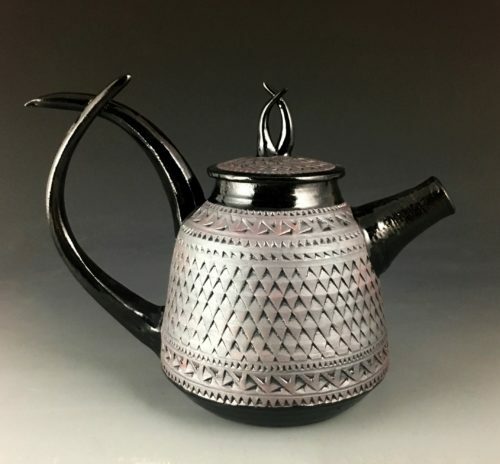 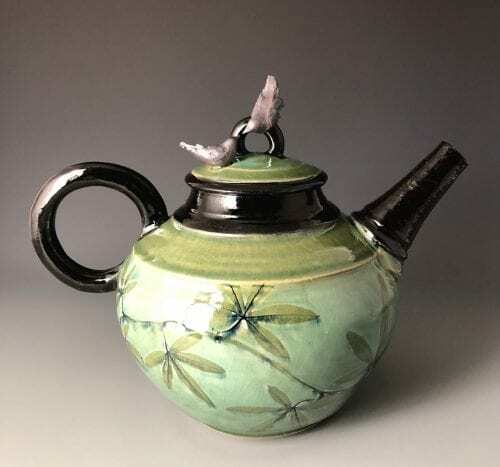 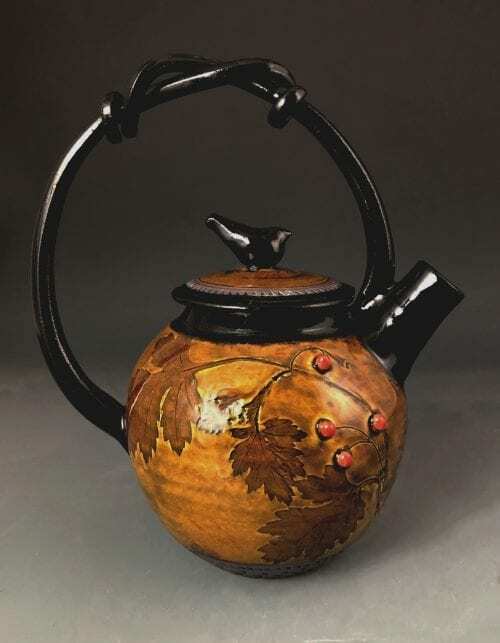 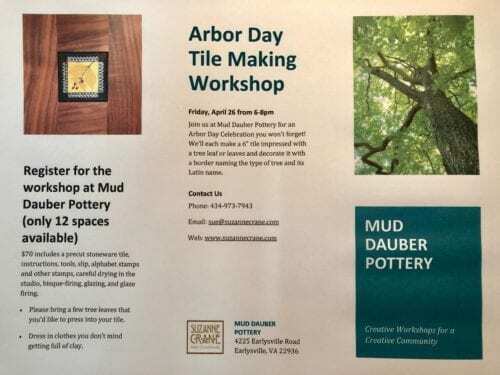 If you are looking for something you’ve seen at a show, or a larger or smaller piece, or something in a different color…or if you want a teapot, for instance, and there aren’t any teapots currently available, please call. 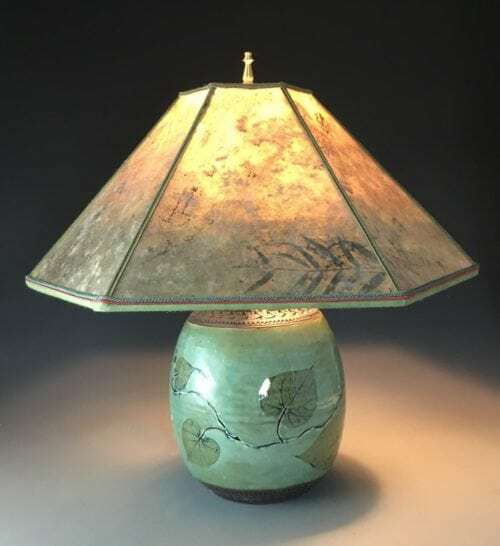 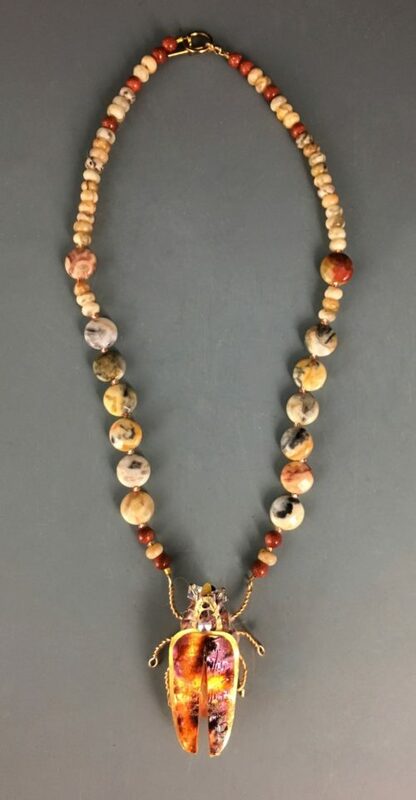 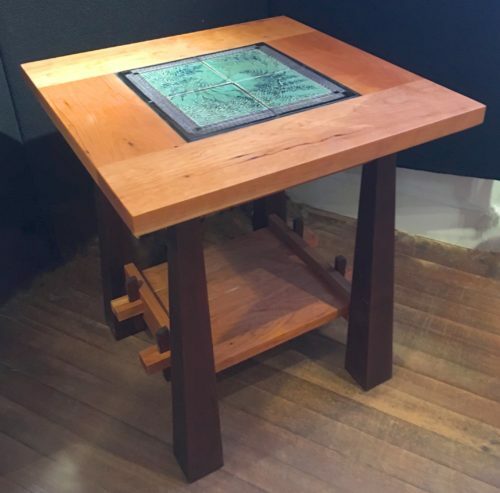 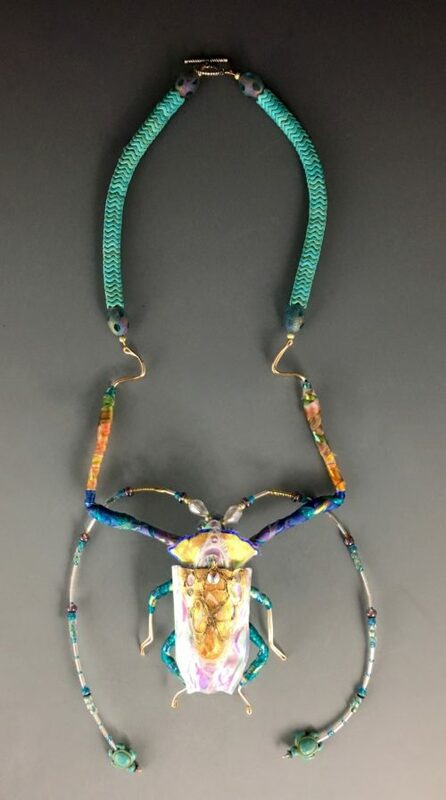 We can send you images and work with you on custom orders. 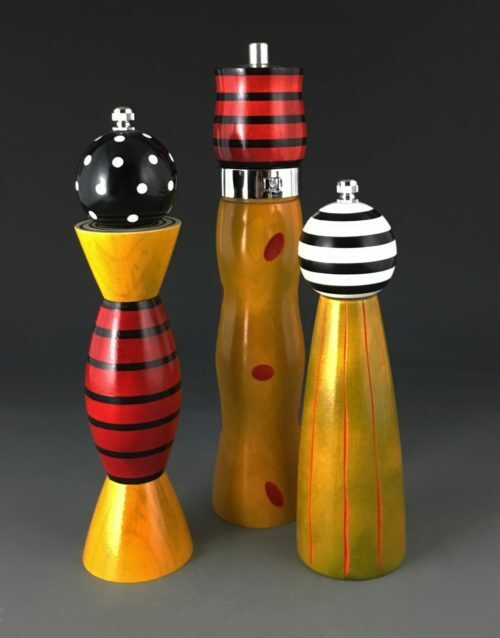 Orders will usually take at least 8 weeks to complete.